Holders Spain and hosts Israel will be in separate groups when the UEFA European U21 Championship finals draw is made on 28 November with England and the Netherlands also split. 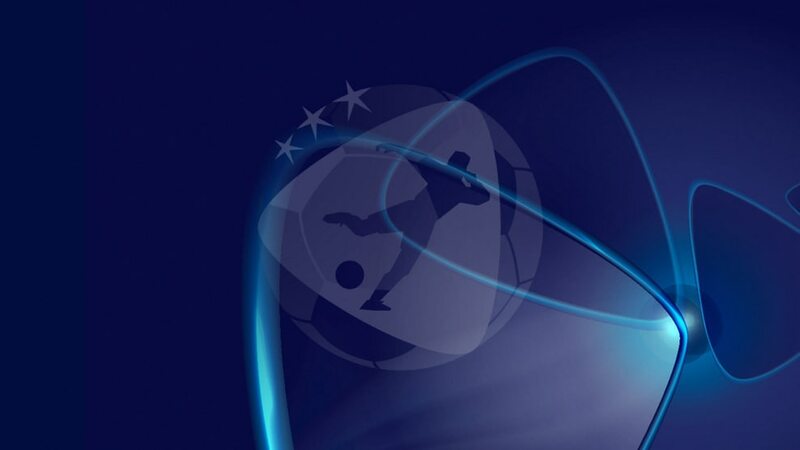 Holders Spain will be top seeds for the UEFA European Under-21 Championship finals draw on Wednesday 28 November. The lineup for next June's tournament in Israel was completed on Tuesday night following the conclusion of the play-offs. As the highest-ranked team according to the competition coefficient rankings, Spain are one of the top two seeds alongside hosts Israel. Those two sides will be drawn into separate groups, as will the second and third-ranked teams in the list, England and the Netherlands. The remaining four countries are unseeded and will be placed in the remaining positions in the two four-team sections. The competition coefficient rankings are set out in the competition's regulations. Next month's draw will be streamed live on UEFA.com from Tel Aviv and the finals are played from 5 to 18 June. The match schedule for the finals will be decided after the draw. Holders Spain, Russia, England, Norway, Germany, Italy and the Netherlands are the teams who will join hosts Israel at the Under-21 finals next June after the play-offs concluded. Coach Devis Mangia said Italy "still have five steps to go" to realise their dream after a 3-2 success in Sweden secured their passage to next summer's finals in Israel. Denmark did not despair after failing to deny holders Spain a place in the finals, with the visitors' Oriol Romeu already eyeing success in Israel, saying: "We want to win it, obviously." Lewis Holtby put Germany's qualification for the finals down to teamwork after sealing their place with victory in Switzerland whilst Bernd Leno praised a "near perfect" first half for his side.